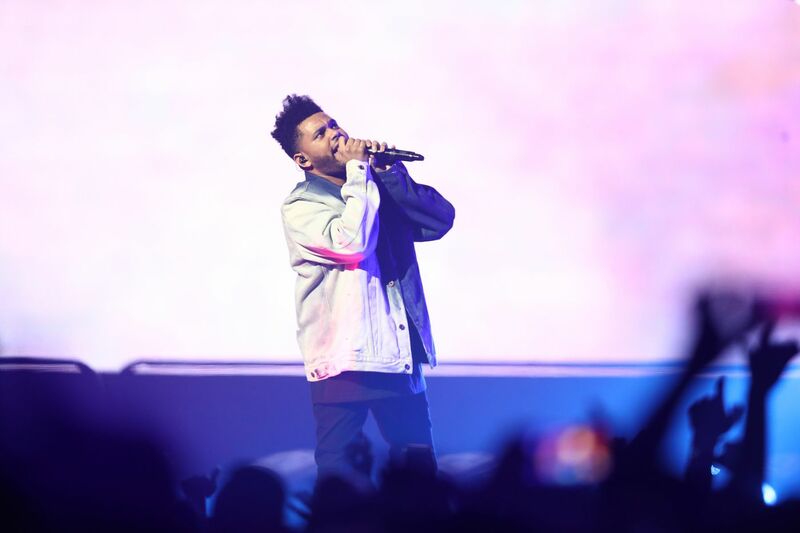 Both Apple Music and Spotify claim to have been the most used platform to listen to My Dear Melancholy, the newest album from Canadian R&B singer The Weeknd. Earlier in the week, it was reported that Apple Music generated 26 million streams of the album in the first 24 hours of its availability. According to Republic Records, The Weeknd’s label, the first single of the album, “Call Out My Name,” generated 6 million streams – almost double that of the 3.5 million Spotify streams of the same song. However, Spotify yesterday told The Verge that its initial figure was miscalculated and that, in reality, the album had a better debut on the Swedish music service. According to the new figures, the album had 29 million streams in the first 24 hours on Spotify, while the single obtained a whopping 7.5 million streams. Spotify, which recently made its debut on the stock exchange, doesn’t go into detail as to why this revision of its streaming figures was made. On the other hand, Apple itself has not given an exact number of reproductions on its streaming platform. 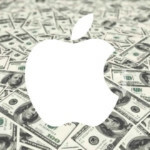 Apple and Spotify continue to compete over subscribers. At present, Spotify reportedly has around twice as many overall paying subscribers as Apple Music, although Apple could overtake it in the U.S. market this summer.